It's remarkably fast for its size. 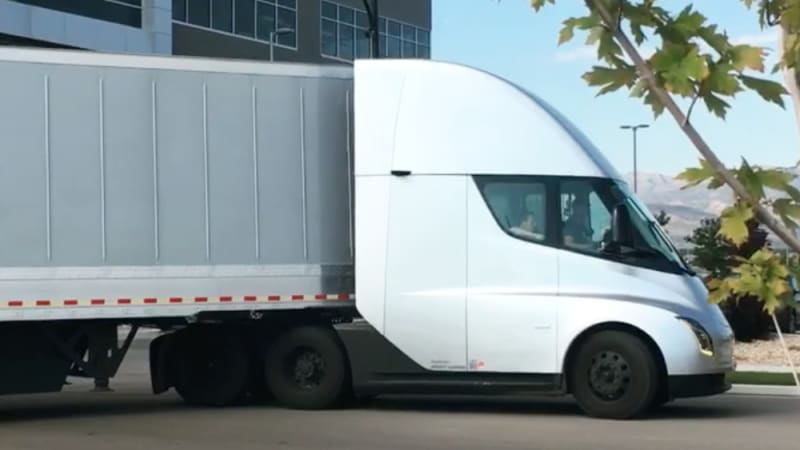 Watch and listen to the Tesla Semi accelerate originally appeared on Autoblog on Fri, 21 Sep 2018 15:00:00 EDT. Please see our terms for use of feeds.